Need a cost-effective, safe and simple way to supply on-time propane delivery for your forklift fleet? The Irish Propane forklift cylinder exchange program will keep your crews up, running and productive. Because forklift cylinders are not designed to be filled by a high-capacity bulk truck pump, propane cylinder exchange is the safest—and often the only—way to supply your forklift propane. 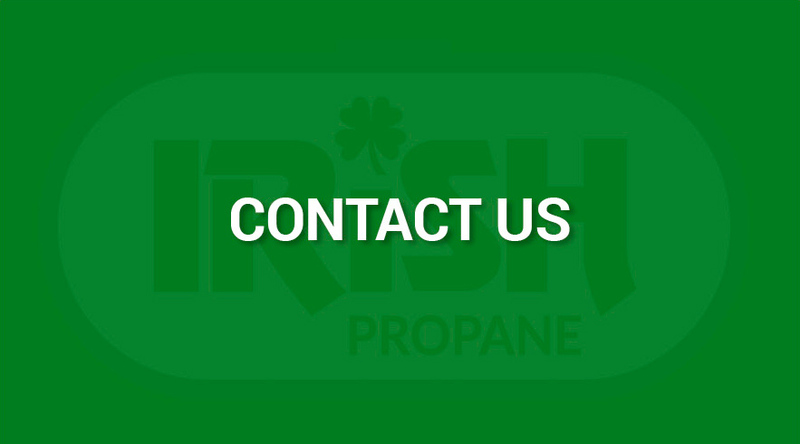 Let Irish Propane be your partner throughout the propane cylinder exchange process—from installing your forklift cylinders to providing ongoing service and support for your propane tank delivery. 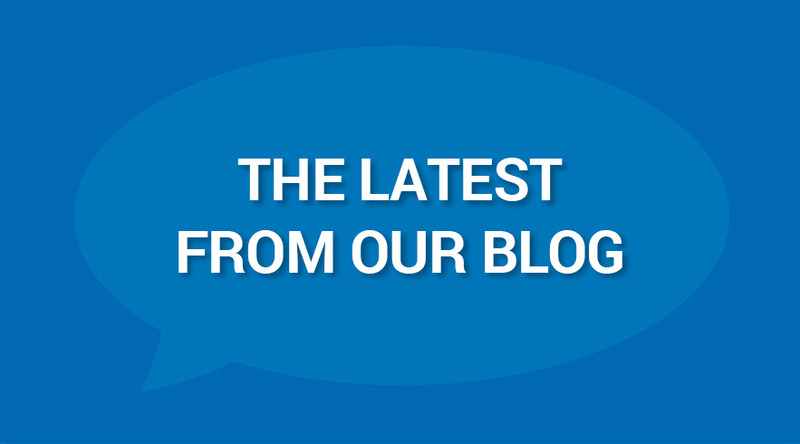 take less time to refuel—Less time refueling means more productivity for your business. run cleaner—You’ll spend less money spent on maintenance—and your equipment will spend less time in the shop. cost less to operate—Propane’s efficiency and lower cost means a better bottom line for you. produce fewer emissions—Propane produces significantly fewer emissions than diesel or gas-powered forklifts—good for your business, good for the planet. can operate in harsher conditions—Propane propane-powered forklifts can be used outside in the rain and snow—something an electric forklift can’t do. 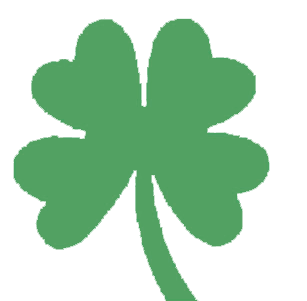 Let Irish Propane delivery the quality forklift propane cylinders to keep your Buffalo- or Rochester-area business on the move. Contact us today to get started with our propane forklift cylinder exchange program!